PrizeRebel Review: Is It Legit or a Huge Scam? Quick Review: In short, I RECOMMEND PrizeRebel, giving it a 9/10 score. PrizeRebel is known as a GPT (get-paid-to) rewards website where members are simply rewarded for performing a variety of tasks, including taking surveys, watching videos and performing a variety of tasks. Honestly, the list is endless and it’s hard for me to get started as the website offered SO MUCH in terms of things to do. To date, the company claims more than 8 million members, awarding more than $16 million since 2007! So if you came here for a PrizeRebel review, you’re in the right place! 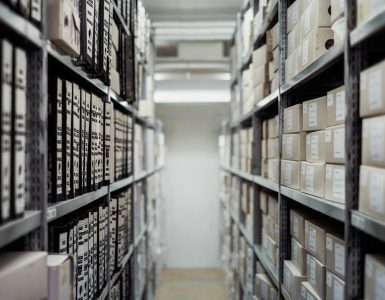 I really wanted to dig deep from a personal perspective and see what all of the positive fuss is about since the website is highly rated on prominent websites, including SurveyPolice and the subReddit Beer Money — two websites I really trust when it comes to making money online since the reviews come from people like you or me. Playing around the website for about a week now, I feel I can share my experiences and hopefully it can help you if you’re deciding if you want to join. 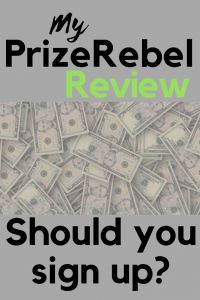 PrizeRebel Review – Scam or Legit? Signing up is extremely easy and only requires your first name, last name, email and a password, just like most of the GPT website. The website states it takes “10 seconds” and this is 100% true as it didn’t take me long at all. I thought the main website was cool when I was signing up because it would show you in real-time what people were redeeming their points for as well as the current stats, showing you how many people joined so far and the amount of paid surveys available. You can scroll down to the near bottom of the website to see what I’m talking about. 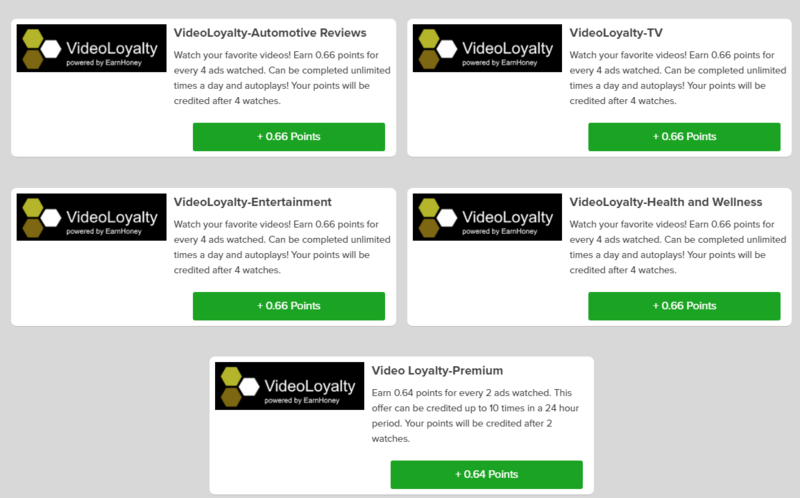 As you can see, there are SO many ways to start earning points, and I wanted to break down each section (noted below) and what I found out about the company while earning points. Noted below in each subheading will include the ways you can earn points and what you need to do in order to earn them. This seems to be the biggest money maker on the website, and from what I read on the company’s website, they had more than $780 in surveys available at the time. This number can greatly change, but let it be known there were always a ton of surveys I could complete in order to earn some points. Plan on seeing $100s worth of offers available, but like most surveys, you do need to qualify in order to take them. This template was laid out really nice and was extremely easy to read. As you could see, it would tell me how long the survey would take and how much I could make in terms of points. And when I clicked on some, these surveys are pretty easy. Just click on the “GO” button and follow the prompts. Remember to be 100% accurate and don’t just randomly click as trick questions are thrown in to make it known that you’re paying attention! Fail to pay attention and you risk your points and eve your account, so be sure to play nice! As for points, each point is a penny, essentially. So if I did one survey for 110 points, I would technically get rewarded $1.10, which could then be cashed out. I will get more into this later. With a variety of survey partners to work with, the screenshot above came from only one of the many providers they worked with. As you can see from that screenshot above, I clicked on the “Your Surveys” graphic (which is said to be one of the best) and was presented with the survey list I posted above. Remember, these are the surveys I see based on my demographics and can GREATLY vary for you. You may see more or maybe less — who knows? Yes, as you can see, EVEN more surveys. Just adding up those two lists, my grand total, if I were to complete all of these surveys, would total 2,728 or $27.28 in rewards! But again, YOU need to qualify for them. I did see online that many people were frustrated with being denied for a lot of survey offers, but it’s really going to depend on your demographic. Your results will vary. Again, that’s only two lists. It doesn’t include the others. Those are just two of the many survey partners PrizeRebel works with, and if you were to click the additional graphics/links as seen in the first screenshot, your total could reach well into the hundreds of dollars. For instance, there were another six others I could click on to get even more surveys (see below). In all honesty, I could spend at least 8 hours here just doing surveys. Of course, you do have to commit your time, be qualified and you do need to be credited, but as long as you’re honest and you’re playing by the rules, you shouldn’t have a hard time getting the credits. And remember, be sure to be as detailed with your demographic profile as possible to receive as many surveys as possible. AND do not lie. You’re just going to risk your account. While surveys will make you a lot of money on the website, another way to make money via PrizeRebel is with what’s known as Offer Walls. If you’re unfamiliar with this term, Offer Walls are simply bonus offers provided by the company’s partners, in which you complete an offer. You will see these offers on a lot of GPT-based websites as well. While I was writing this, the company worked with about eight partners (just like the surveys), but this could change as time goes on. This list kept going, so I just posted a snippet of what I was presented with. Again, your results could vary. As you can see, the coolest thing about it was that I could filter my results. So if I wanted to just do free offers which didn’t require my credit card, I could just click the “free” tab near the top. And if the offer required a credit card, the company would let you know about it — pretty cool! On the other hand, if I wanted to download something, then I could click that tab as well. It was extremely easy to browse and pick which offers made sense to me. This list is fairly straightforward as it will tell you what you need to do in order to get the points. For example, on that list, if you signed up for the free diabetes awareness wristband, which required your contact information, I would be rewarded with 38 points. This offer literally took me less than a minute to complete. Again, this list goes on and on and offers are added constantly, so be sure to check this out daily. I just found these offers to be a nice break from the many surveys I completed. The offer wall offers are, again, are straightforward. Just read the directions and earn the points as indicated. And again, if it requires a credit card, then it will say so and that’s totally up to you if you want to use yours. If you do, just read the fine print as most of those offers will charge you in the future since you’re agreeing to a free trial most of the time. Now, the list of ways to make cash on PrizeRebel continues, and yet another way you can make money on PrizeRebel is by watching videos. Watching videos for points is just as it sounds — watch a video and earn points. This was just a smidge of the videos that I was presented with, and honestly, the list seemed to be, again, never-ending. Video options ranged anywhere from recipes to the latest news, and you could glance at the description of the video before you committed to it if you just wanted to watch something of interest. Just find something you like and view it for your credits, but be sure to follow the directions! And these videos actually weren’t that bad. It was just like watching YouTube so don’t expect something extremely boring. Unlike Youtube, though, you at least get paid a fwe points. However, out of all offers, don’t expect to get rich as the payouts are pretty low. I just wanted to add this subheading to just show you the many options as to how you could get paid here. Just click the giant green button, watch the video, interact with it and get the credit. It’s pretty easy. 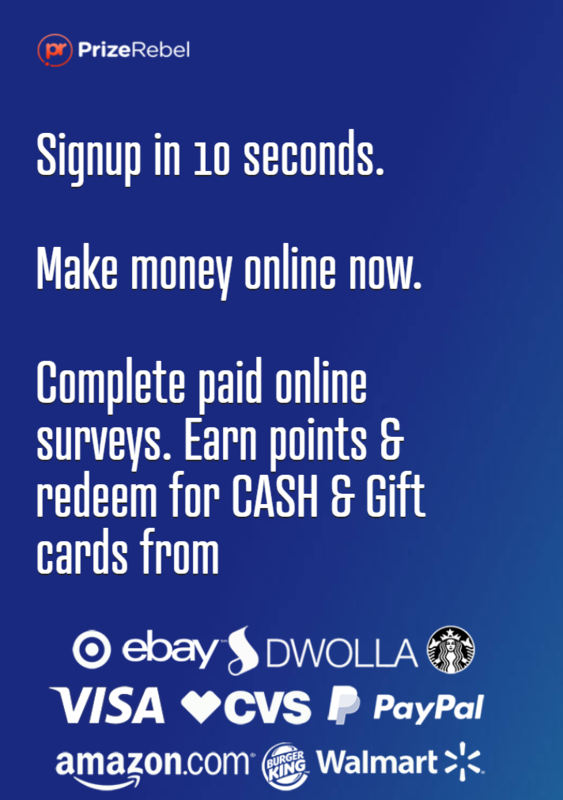 Again, follow the instructions, click the button and start earning points. It’s as easy as it sounds. You won’t make much with the videos, but if you want to explore some new content, it doens’t hurt to try, I suppose. 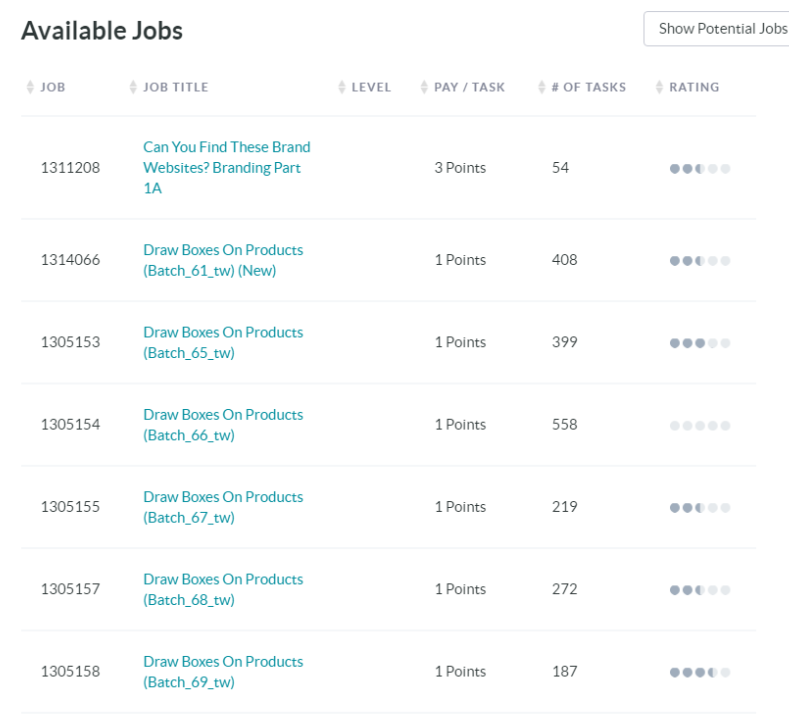 To perform a task, PrizeRebel will ask you to complete a small job with as much accuracy as possible. You will visit the “tasks” tab, beneath the “earn” link at the top and then complete the task provided. As you can see, you can see a job title, the pay per task, the number of tasks available and the rating. It works a lot like mTurk, but you’re paid with PrizeRebel points instead. Your results will vary depending on the time you log in, but regardless, this is yet another way to earn points on the website. This continues to change and is yet another way to make some extra cash. 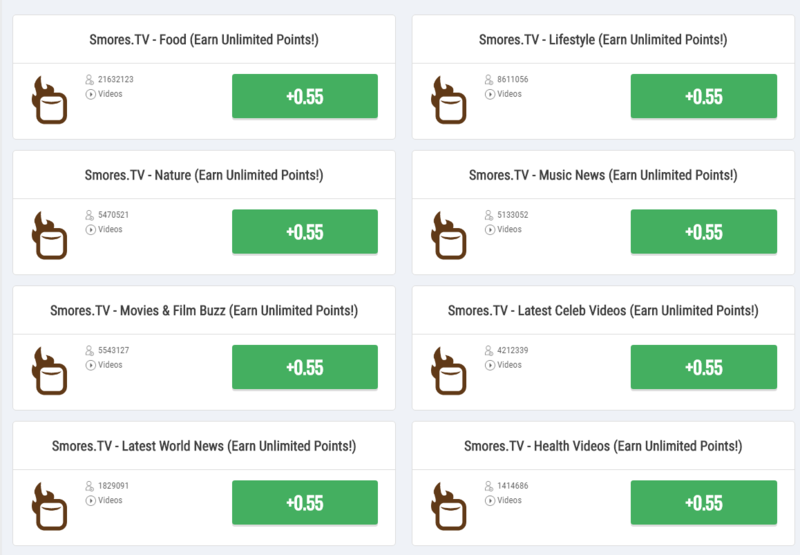 Now that I went over the many ways to make money using the website, there are some other ways to potentially earn points. I only say this because it comes in the form of raffles and contests. You’re just going to have to test your luck if you wish and will not be guaranteed. If you want to give up some of your points, PrizeRebel is ALWAYS running raffles. For example, they were running a $10 Coffee Bean gift card raffle and only 24 entries were entered when I checked — not that many! However, 12 hours were still left for people to enter. 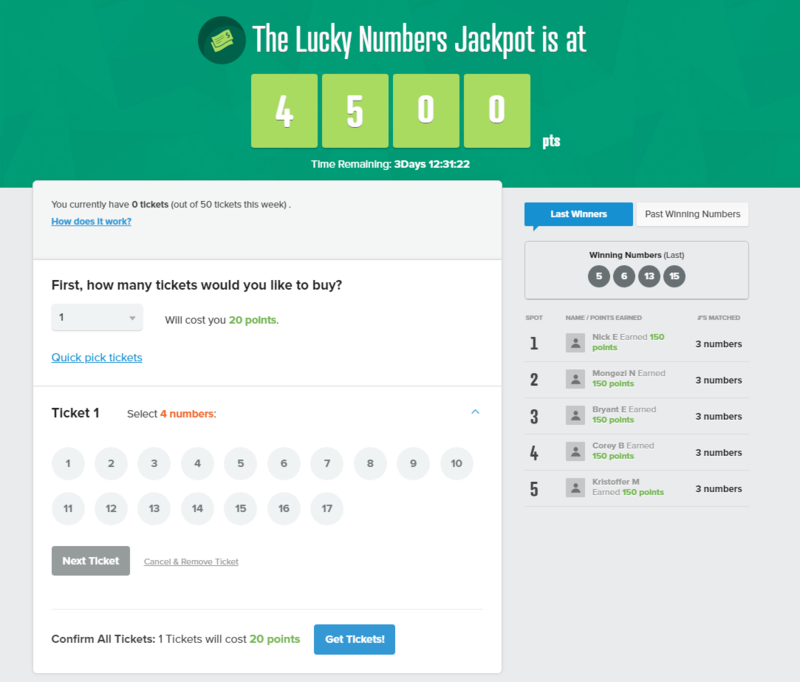 If you want to test your luck, it appears it will cost you 10 points per raffle ticket, with, of course, the more entries entered leading to a greater chance of winning. 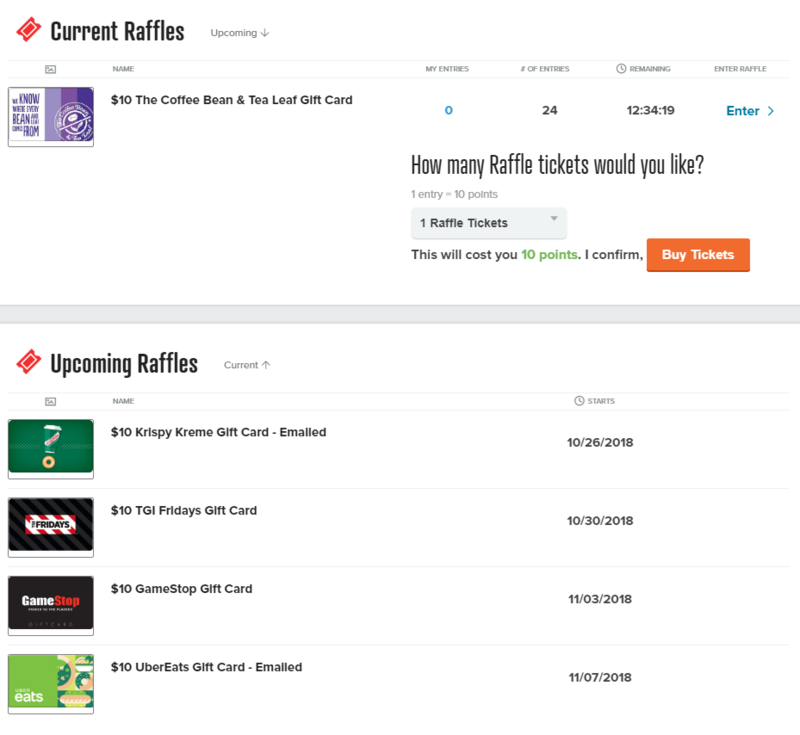 Raffles always seem to be active, so it could be something to look into if you want to win one of the prizes. Lucky Numbers seemed to be a lottery type game and you would be asked to select four numbers on the card, with each ticket costing you 20 points. If you win the jackpot, then you would win the jackpot prize, which, when I was on the page, was 4,500 points! This would vary, just like the regular lottery. Again, if you want to test your luck and don’t mind spending 20 points per ticket, then why not? Of course, it’s 100% optional. I would recommend you save your points for a guaranteed payout, though. 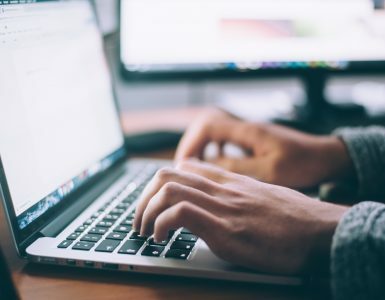 The contests at PrizeRebel work a pinch differently than the raffles and lucky numbers game as you need to a current leader in order to compete for a prize. Basically, you do not need to do anything but attempt to be the leaders in a particular category. 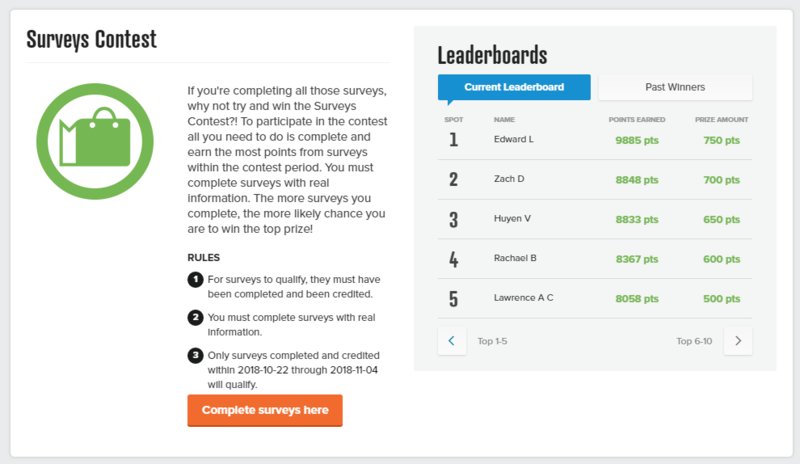 For instance, when I was on the page, the top 10 leaders of surveys would win a certain amount of bonus points. If you completed the most offer wall offers for the month, then you could win 550 points, but if you were number one at completing surveys, you could receive a 750 point bonus. Again, this goes out to the top 10 people and the prize amounts can change at any time. 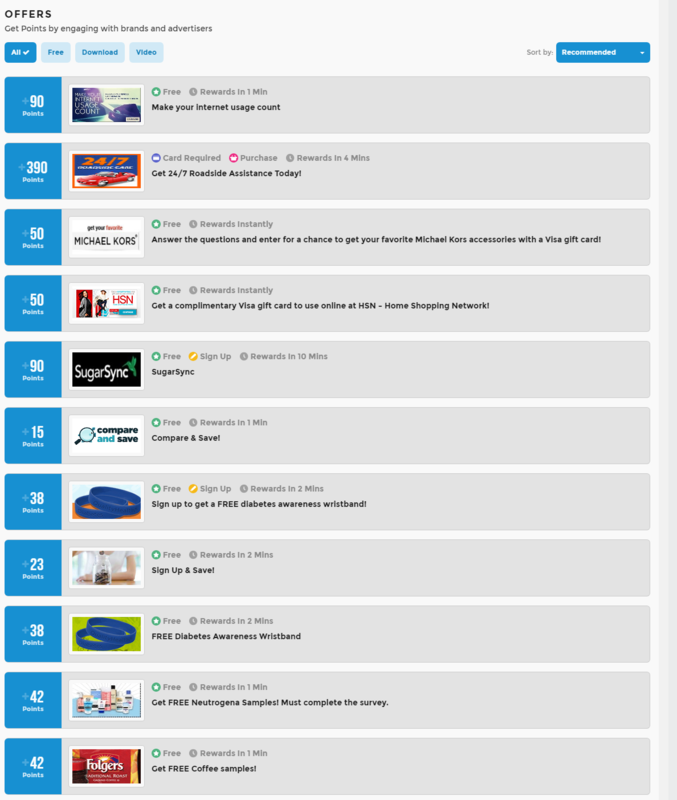 From what I did see, there were contests for tasks, the offer walls, surveys and most referrals. 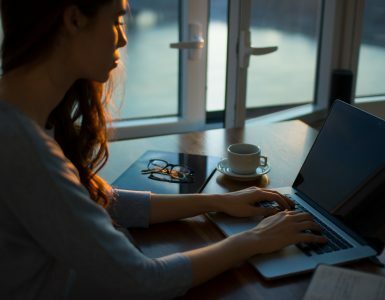 So if you plan on completing a lot of offers, you might as well do them all at once to greatly increase your chances at landing a bonus point offer. 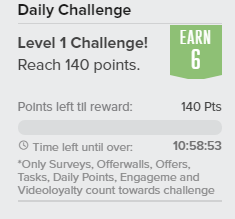 Another thing I wanted to point out was the “Daily Challenge,” which will show up on your sidebar and allow you to earn bonus points when you basically do what it says. For example, when I logged in, I could get six bonus points if I reached 140 points before the timer expired. These challenges seem to be occurring all of the time, so be sure to check them out to see how you can maximize your points! It’s a great way to earn a few extra points for completing the tasks you already were going to do anyways. 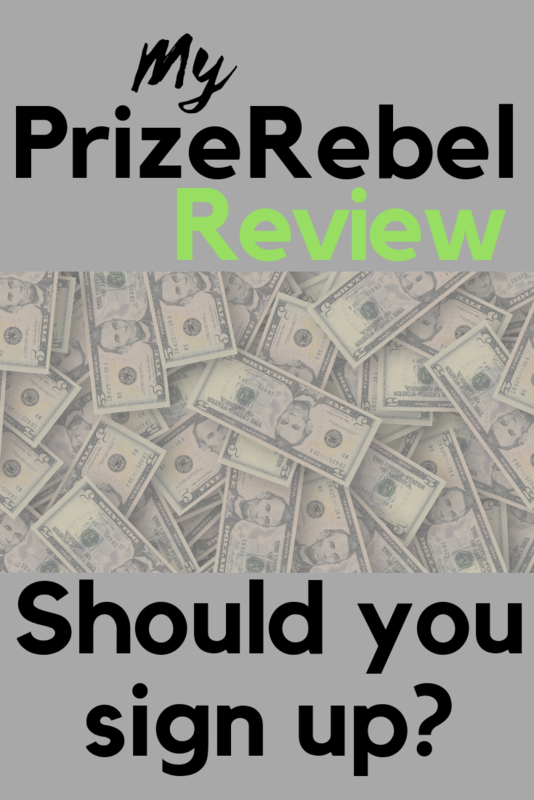 Like most of these GPT websites, PrizeRebel will reward you when you invite your friends and family. AND the greatest thing about it? They will continue to reward you 20%+ of their earnings as long as the one you referred continues to complete offers. So if you know of any friends and family who may be interested, be sure to share your link and sit back and watch your balance grow without doing anything as long as they are active. Of course, if you’re doing this, be smart about and do not spam as you will risk getting your account deactivated. Level Upgrades — Earn Even More! As you continue to get points, PrizeRebel will upgrade your account level, with each level offering varying perks. All users will start at the Bronze level, but as you earn more points, you can go up the ranks, earning more referral bonuses, automatic prize processing and even prize discounts. While it could take you some time to reach the Diamond level, the additional perks can be a nice added bonus but isn’t going to be anything groundbreaking. The biggest perk was probably the instant reward delivery for Gold, Platinum and Diamond members. Here comes the good part — the rewards. 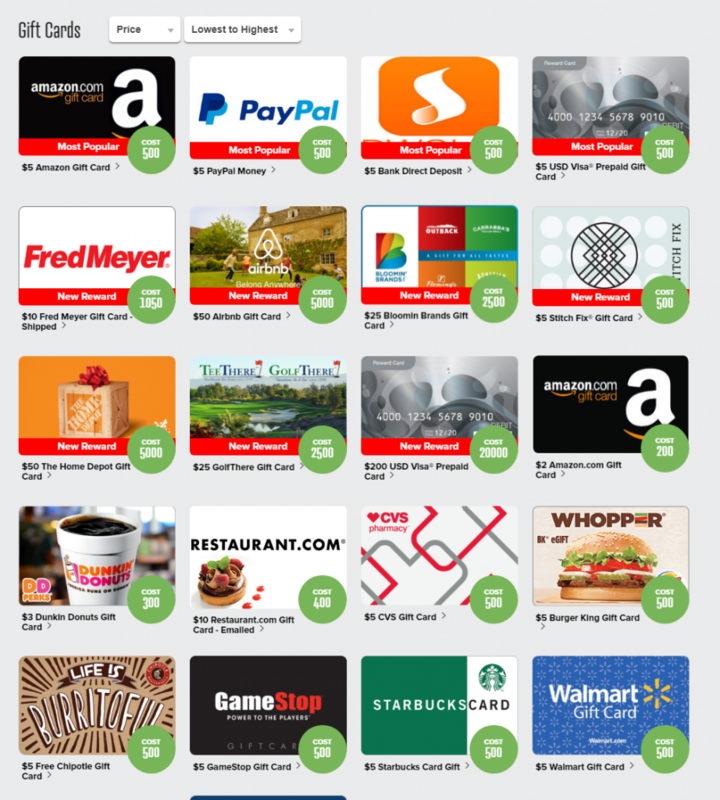 Once you finally earn enough points to cash out — only 200 points ($2) at a minimum — you can then choose from more than 500+ gift cards, including Amazon, Paypal, Dwolla, Visa, Burger King and hundreds more. They had just about any retailer you could name, so I can almost assure you that they will have it as long as it’s a big-name company. When you have 200+ points, you can simply head to the rewards tab at the top and then choose a gift card of choice, and according to the company, it takes about 24 hours to get your code unless you’re a Gold+ member. In this case, you will often receive the reward in less than 5 minutes. You can actually see some of the reward offerings on the main website without even signing up. There’s no time limit as to when to cash out. So even if you want to wait until you have 10,000 points, then you can do so if you want a larger gift card. You can also set a reward goal on your sidebar if you have a particular reward in mind as well. On your dashboard, always pay attention to your inbox. It’s the envelope in the upper right-hand corner that alerts you of any news. 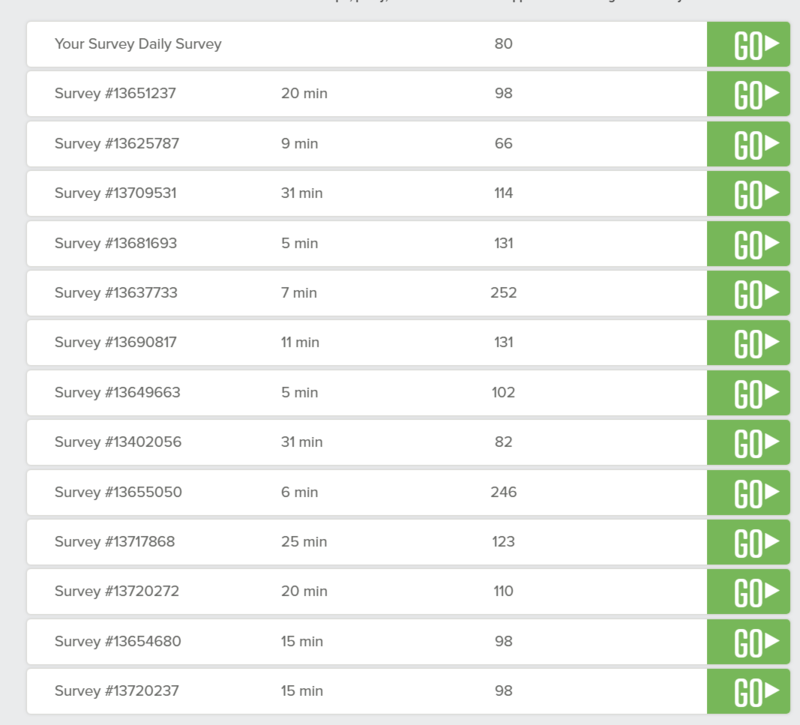 From what I read from current members, these will be the BEST and highest paying survey offers. Since a lot of people get frustrated with survey denials, this is a great way to increase your chances at being able to finish the entire thing. 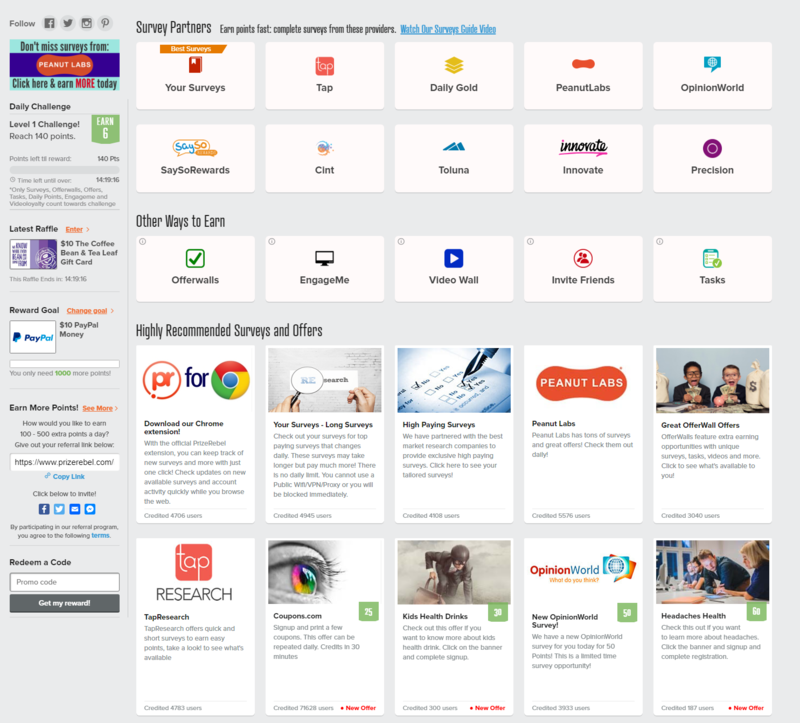 Occasionally, the company will offer promo codes, in which you can then enter on your dashboard to earn bonus points. To get them it’s quite easy. Just follow them on Twitter or Facebook and be sure to check periodically for a new code you enter to earn random bonuses or even free points. This PrizeRebel subreddit is pretty active and will provide some pretty good tips as to ways to maximize your earnings on the website. Just book this link and continue to check it out or even join in on the conversation to maximize your points and learn some cool legal “hacks.” I mean that in a good way! So, What Are People Saying Online? Most reviews were positive, but your results will vary. Since only you can be the judge of your own thoughts, you may agree or disagree with the above reviews. From all of the GPT websites I have played around with, it would be close to the top, that’s for sure. In the end, I highly recommend PrizeRebel and it definitely lives up to the high reviews I found online and can promise 1,000% it is a legit and very reputable website. 9/10 Out of a 10 score, on a personal level, I would score it a 9 out of 10. I’m only going to drop is one point due to the frustrations I read from many users in regards to survey disqualifications. The survey selection is huge as it’s hard to find a website with $700+ in offers consistently. 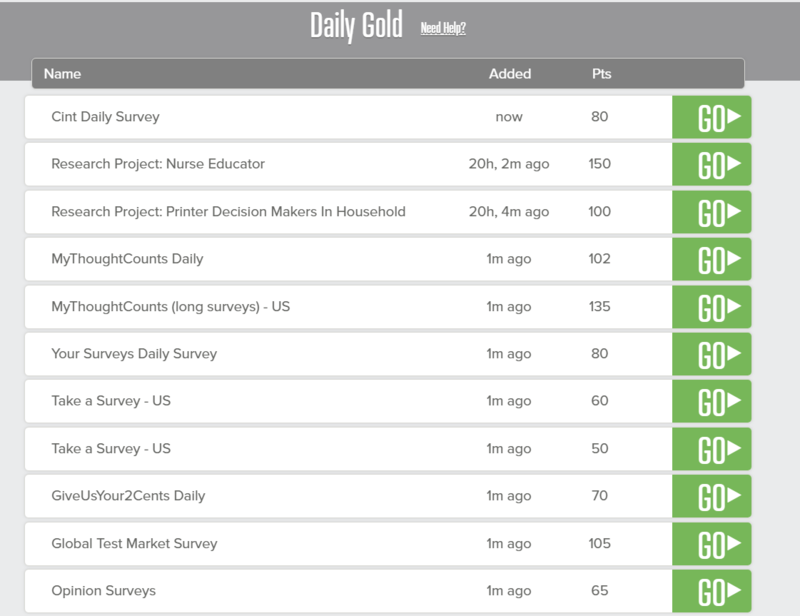 Plus, every time I logged in, I could find more surveys I could complete. I just recommend you choose a survey which makes sense for your time and redemption value. And not only that, you can earn much more than just the surveys. As I pointed out, you can also earn even more points via the videos, offer walls and even the tasks. Some payouts may not be too high, but to some, it could be worth it. Priding themselves on great customer service, I can promise you that I’m one of the many positive reviews online. Just search online if you don’t believe me. Lastly, the rewards selection is HUGE. Name a retailer and it’s there more than likely. Plus, the $2 minimum cash out is awesome. Now, like any GPT websites, you’re not going to get rich and quit your day job, but if you want to earn $20, $50 or maybe even $100, it’s definitely plausible here. It’s just going to take a pinch of work and some research to get the hang of it. Signing up is 100% free and only takes seconds. Worst case, if you don’t like it, you can simply ignore it and never log in again! I’d love to hear your thoughts if you joined and/or if you have some tips to share to help us all make more money with the company.